The MARMON Truck Wiring Diagram is above the page. 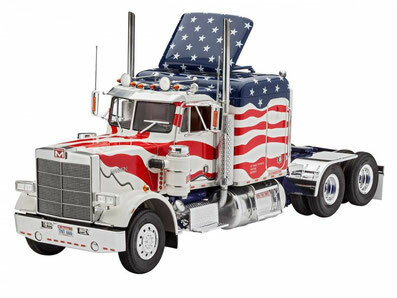 In 1963, the American company Marmon Trucks was formed. However, the history of the brand began much earlier, when in 1902 the brothers Walter and Howard Marmon stopped their cooperation and Howard founded his own automobile brand for the production of sports and racing cars. "Marmon Trucks" produced in due time a small number of cars made by hand. They were even called Rolls-Royces among trucks. In the period from 1902 to 1910, Walter Marmont worked on the creation of a truck capable of surpassing the development of other brands. And after reconciliation with his brother in 1910, Walter Marmon on the basis of the Howard brand launched an experimental assembly of his first cargo and delivery wagons. And in 1931 Walter, together with Arthur Herrington, founded his own brand "Marmon-Herrington", which started production of trucks for the army of the United States of America. In 1933, after the ruin of the production of Marmon cars, the Walter company absorbed it, retaining it as its own unit, which began the production of a new generation of light trucks for the US Army. Even then, the car got the glory of a "pioneer", "Marmon" will cope with any road conditions. The machine can move even through the desert and mud. Engine power from 300 to 550 horsepower. By the beginning of World War II, Walter Marmon's company, together with the Ford concern, developed and launched a heavy-duty all-wheel drive truck, which in 1940 entered the service of the US Army and Canada. Marmon trucks have a unique dual-circuit braking system with pneumatic drive. The maximum capacity of the truck reached 800 horsepower, and they were also the first to install rear-view mirrors. After the war, the production of delivery vans was resumed at the company's factories, but things were not going well and, despite a number of contracts with the army and municipalities of large cities, Marmon-Herrington went bankrupt. Entire ownership of the company was bought out by entrepreneur Adrian Roup, who incorporated it into his own car company, changing its name to "Marmon Trucks". So in the US appeared cult trucks and tractors, in great demand. The company ceased to exist in 1997, after it failed to cope with competition from other American and European brands. But forever Marmon will remain the company that was the first to use the best technical innovations on their cars. 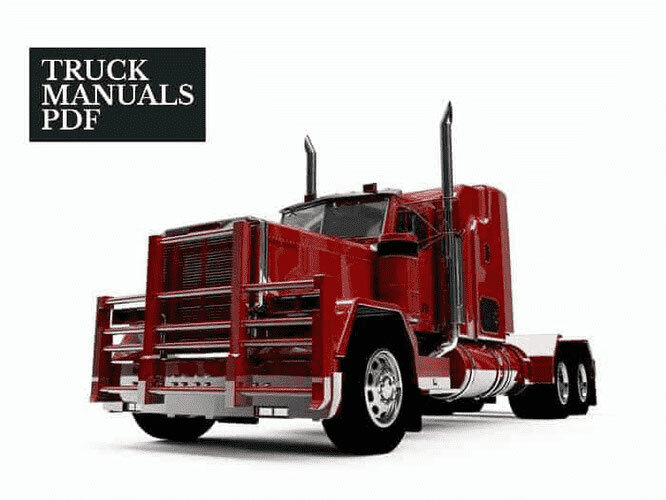 Look - WHITE Trucks Manuals PDF & Brand History.